India is an agricultural country and a major part of its GDP depends on the agriculture and farming. So the farmers are the soul of the country and if something is affecting these farmers, the whole country will feel the blow. Let’s have a look at the movies about Indian farmers and their problems. Indian farmers are living in worst situations and these films shares some of their problems. 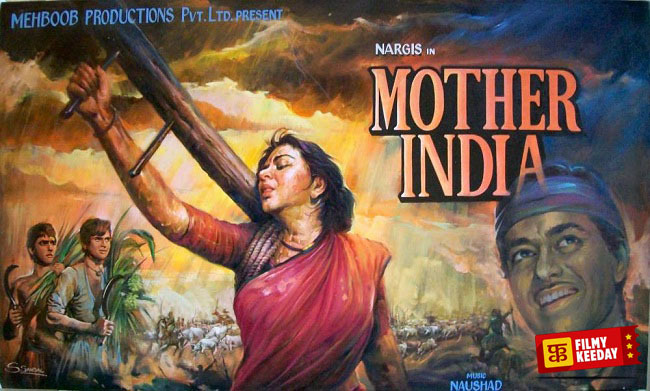 Mother India is a Hindi epic drama film directed by Mehboob Khan. The film is a remake of Khan’s own 1940 film ‘Aurat’. The film stars Nargis, Sunil Dutt, Rajendra Kumar and Raj Kumar. The story of the film portrays a village woman played by Nargis who, in the absence of her husband, struggles to raise her sons and sustains against a wily money-lender amidst many hardships. This woman centric Bollywood film shows the power of a Indian woman. 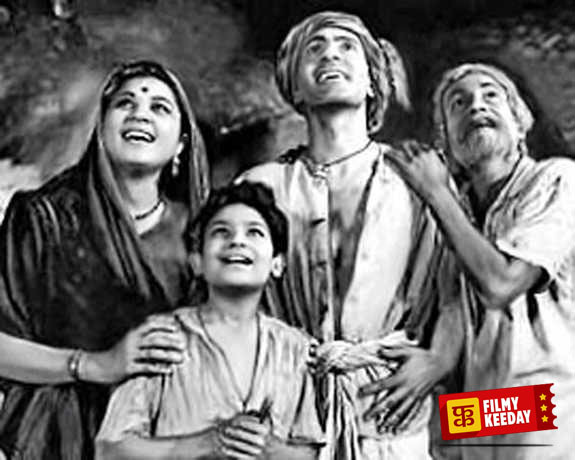 The film was also India’s very first submission for the Academy Award for Best Foreign Language Film in 1958. Do Bigha Zameen is a Hindi film directed by the famous Bengali director Bimal Roy. The star cat of the film includes Balraj Sahni and Nirupa Roy in the lead roles. The story of the film revolves around a poor farmer who becomes a rickshaw puller in order to pay his debts and save his land. The film was also the first to win the Filmfare Best Movie Award. Do Bigha Zameen is one of the best Movies of Balraj Sahni. Kissan is a Bollywood film based on farmers’ suicides in India. The film is directed by Puneet Sira and stars Jackie Shroff, Sohail Khan, Arbaaz Khan and Dia Mirza. Film’s story is set in Punjab and showcases a father and his two sons; the elder moves to the city and the other stays with his father to protect and cultivate his land. Peepli Live is a Bollywood satirical film that throws light on the subject of farmer suicides and the consequent media and political response. The film is directed by débutante Anusha Rizvi, starring Omkar Das Manikpuri and Naseeruddin Shah coupled with Raghubir Yadav, Nawazuddin Siddiqui, Shalini Vatsa, and Malaika Shenoy. The film was also India’s official entry for the 83rd Academy Awards Best Foreign Film category. The story of the film features a farmer, Natha, who on the verge of failing to keep his family’s farm, arrives at a matchless solution to his financial predicament: suicide. 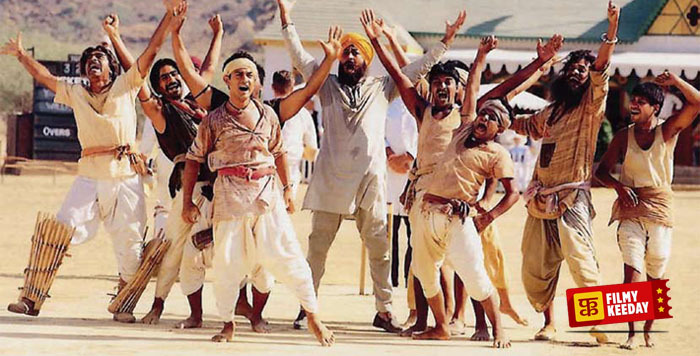 Lagaan is an Indian epic sports drama film based on the imposition of unprecedented land tax on the farmers of a small village. The film is directed by Ashotosh Gowarikar and stars Aamir Khan and Gracy Singh coupled with British actors Rachel Shelley and Paul Blackthorne. The film also became the third Indian film to be nominated for the Academy Award for Best Foreign Language Film. 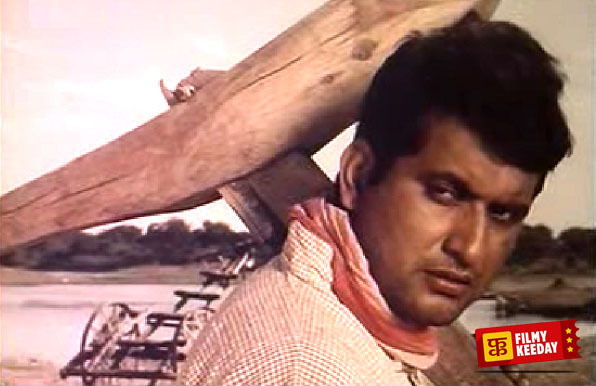 Upkar is a Bollywood film directed by Manoj Kumar aka Mr. Bharat. The film was an impression of the slogan ‘Jai Jawaan Jai Kissan’ given by then Prime Minister Lal Bahadur Shstri. The story of the film revolves around a village man Bharat, who sacrifices everything to get his brother educated. Now , You can share some of your Favorited movies about Indian Farmers made in Bollywood.